Home Decorators Collection Coastal Travertine combines the luxurious appearance of travertine with the ease of installation and effortless maintenance of laminate floors. Coastal Travertine is equipped with a simple fold down installation system that allows you install your floor quickly without the need for glue, grout or special finishes. This means that you can use your floor as soon as your installation is complete. 22.04 sq. ft. per case. Case quantity: 12. Case weight: 33.11 lb. 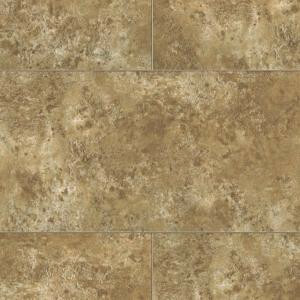 Buy online Home Decorators Collection Coastal Travertine 8 mm Thick x 11-1/9 in. Wide x 23-5/6 in. Length Click Lock Laminate Flooring (22.04 sq. ft. / case) 32685, leave review and share Your friends.